We have now been on the road for five days. 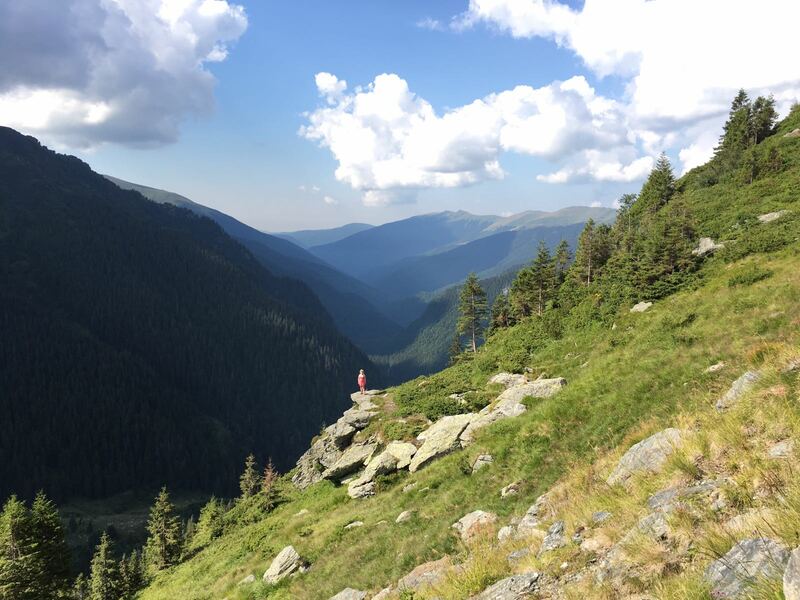 We’ve covered 3,000 kilometres and have reached the Black Sea at the edge of Europe. We’ve started to adjust to living out of our car, sleeping in our tent, changing currencies and time zones and stopping for petrol multiple times a day. We’ve also started to enjoy our newfound sense of freedom. From the Dover-Calais ferry, we drove East (common theme) through France to reach a lake in South East Belgium where I’d researched a potential wild camping spot. We had planned to wild camp most nights during the rally – both to save money and to give ourselves maximum freedom and flexibility, but as we pulled off a quiet road through even quieter farmland to find the recommended spot, Shane started to have reservations about the remote location. By this point it was late at night. It was dark. We were pretty exhausted and hadn’t eaten for several hours. So, of course, we had a little argument about what to do. 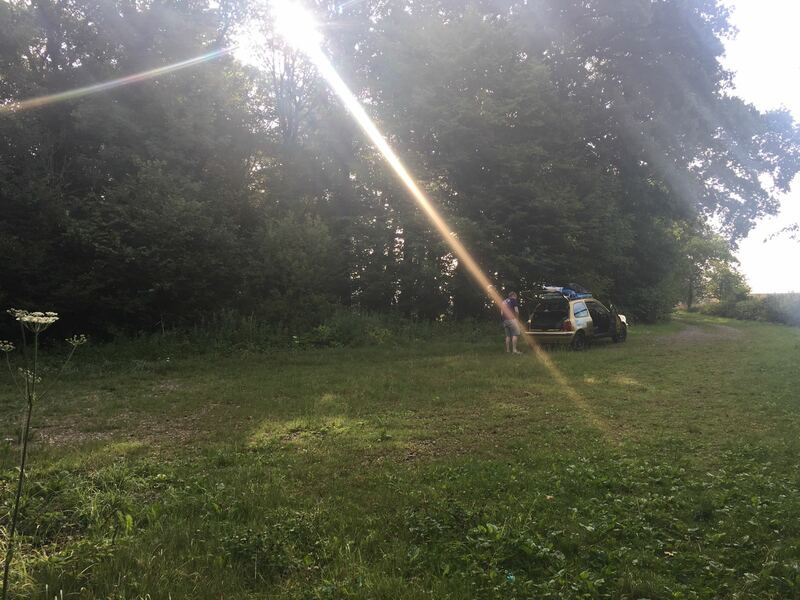 Shane wanted to try and find a more established campground – we were down a dead end and he thought that if an axe murderer came along we wouldn’t be able to escape. I thought it was fine and wanted to go to sleep. Unsurprisingly, I won, and we snuggled down for the night. All was well, until I heard a noise in the night. I woke Shane up, panicking that the axe murderer had come for us. Shane poked around the tent, while I lay in my sleeping bag, wondering how we were going to get to Mongolia when we couldn’t survive a night in Belgium. Shane thought the noise was probably a squirrel. We have stayed in proper campsites every night since. 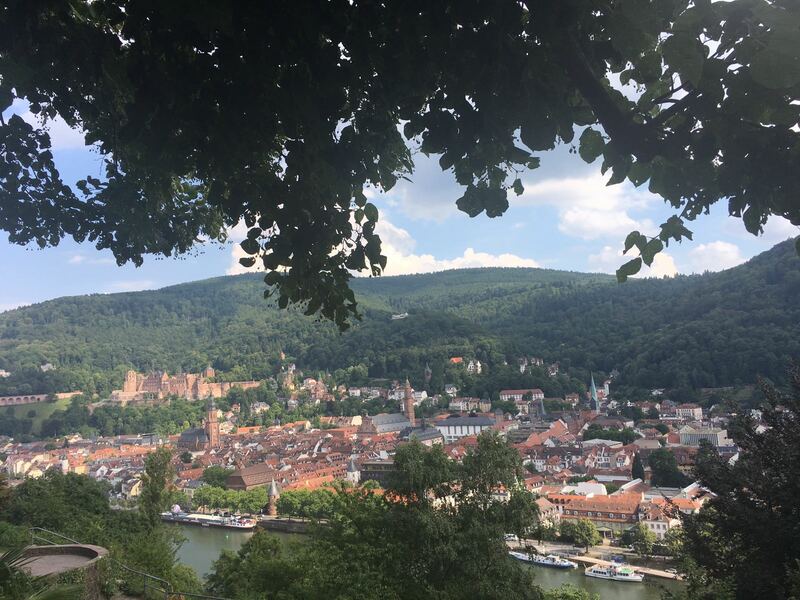 Day two involved a fairly leisurely drive to the German town of Heidelberg – a very pretty area with an impressive looking castle and historic bridge. 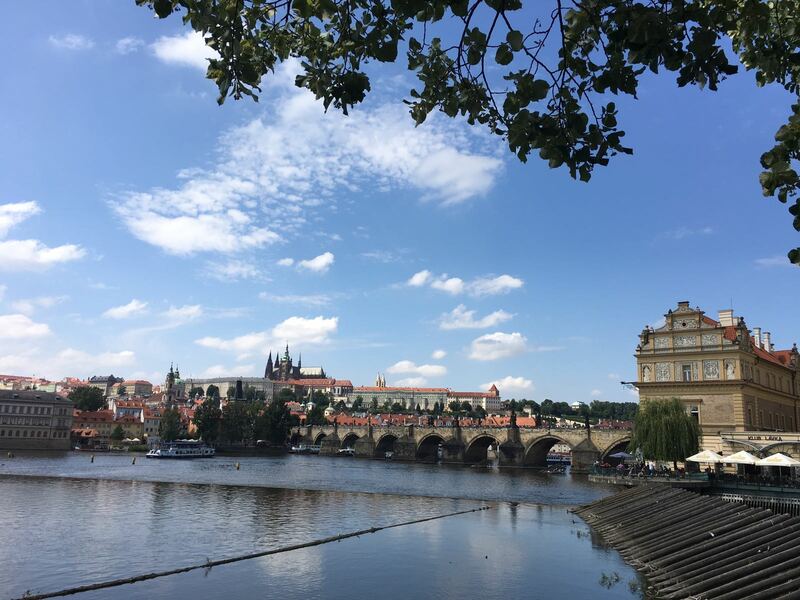 Shane and I spent some time on the “philosopher’s walk”; some scenic paths near the university which various philosophers, poets and academics used to wander to clear their heads, develop their ideas and enjoy views of the river and town. So Shane and I spent the afternoon following in their footsteps, walking the paths and trying to achieve inner peace after our first full-on couple of days. 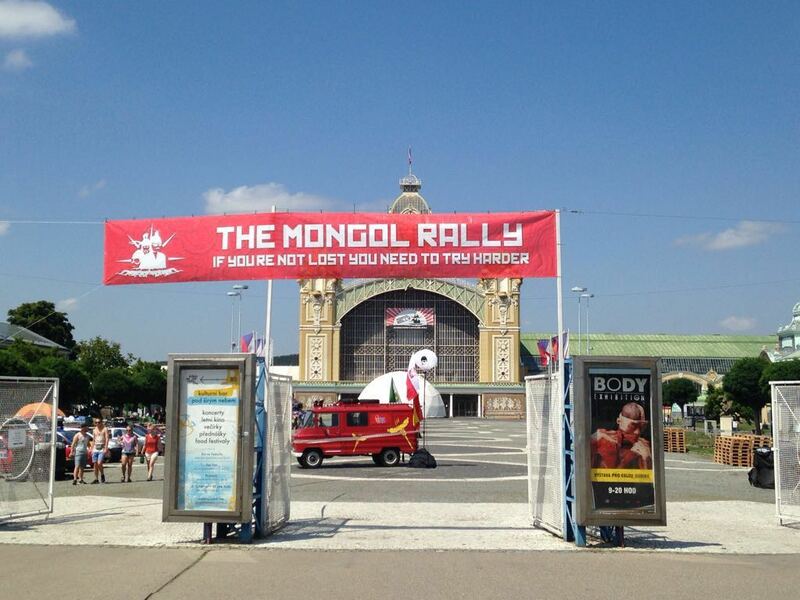 On day three we headed to Prague to meet up with our fellow Mongol Rally teams at the Mongol Rally Czech Out party. We arrived early and headed into the city for a stroll around the old town and an ice cream, before returning for a couple of drinks, catching up with some of the other teams, and watching a feature film about a man who hitch hiked his way to Mongolia with various teams on the Mongol Rally in 2007. It was a great film, but everything that could go wrong did go wrong, and it reminded us that while all has been plain sailing so far, we have a long way to go and a number of potential disasters await us. 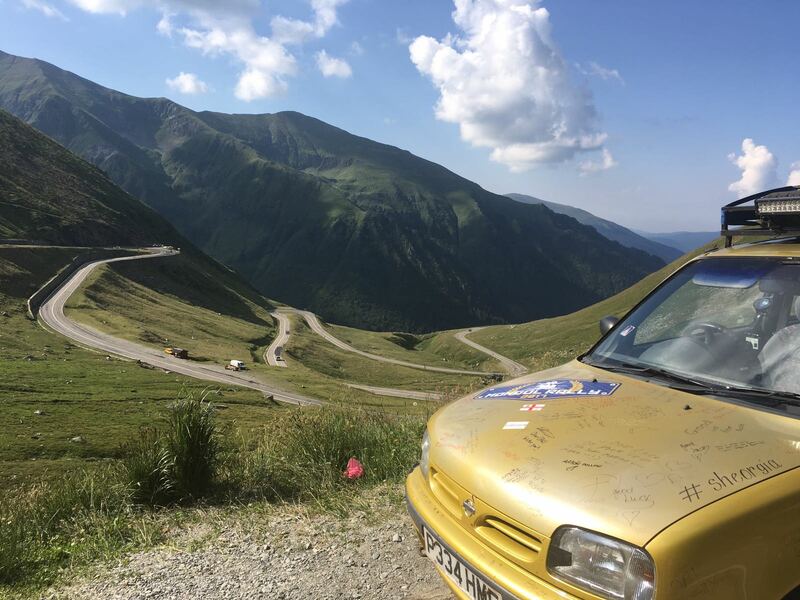 We were up early on day four to drive over 1,000km through the Czech Republic, Slovakia and Hungary and into Romania. We left at 6am, and finally stopped driving at 10pm. It was a long day on the road. And yet, both Shane and I were quite content – our only responsibilities were to keep Martha and ourselves safe, fed, and watered, and to keep making progress in an Easterly direction. 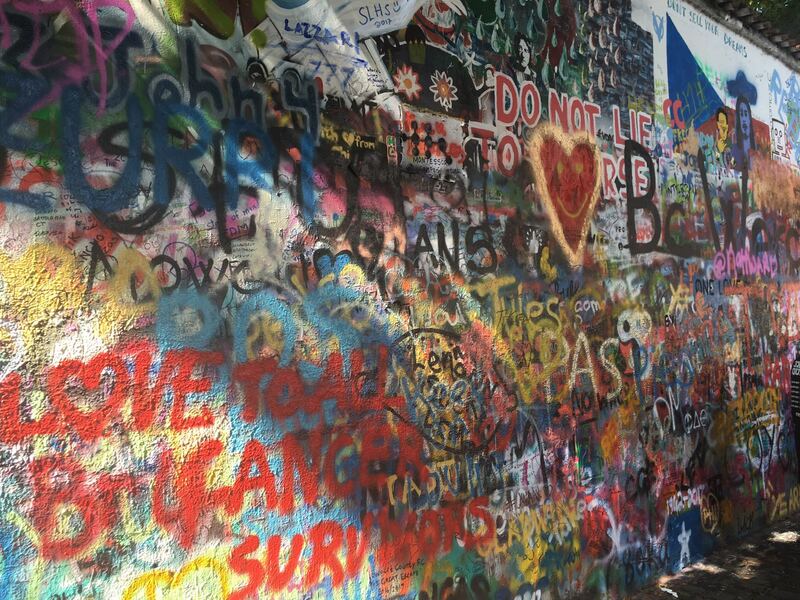 We began to taste freedom. Today is day five, and it has been the best day yet. 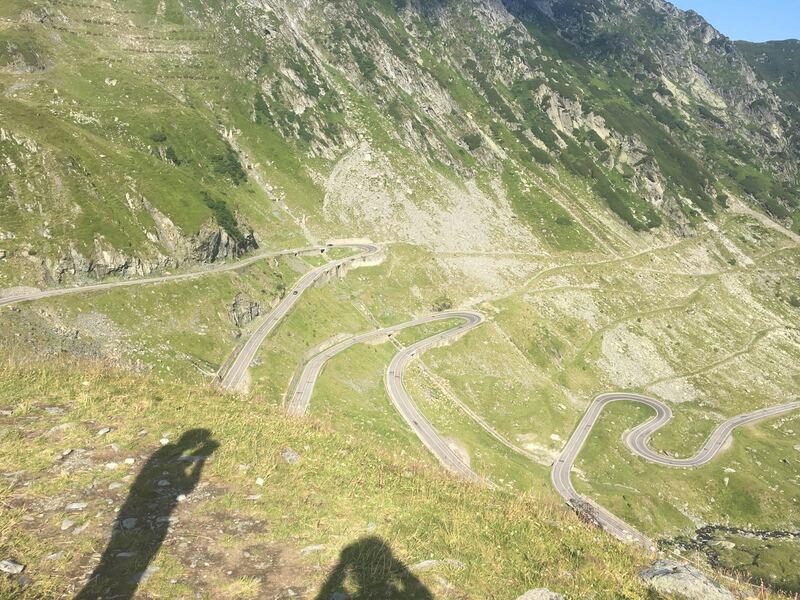 After another early start, we took Martha on her favourite road ever – the twisty, turny, dramatic Transfagarasan Highway. Around 100km of twists and turns, up hill and down hill again. She loved it, although her brakes did get a little hot. We loved it too – we enjoyed the beautiful mountains, forest, rivers and waterfalls, and we met a number of other rally teams at various points along the way (including one Portugese / Irish team who had some serious oil related problems, and a team of Kiwis who had only made it 50km out of Goodwood before breaking down and needing to replace their alternator). 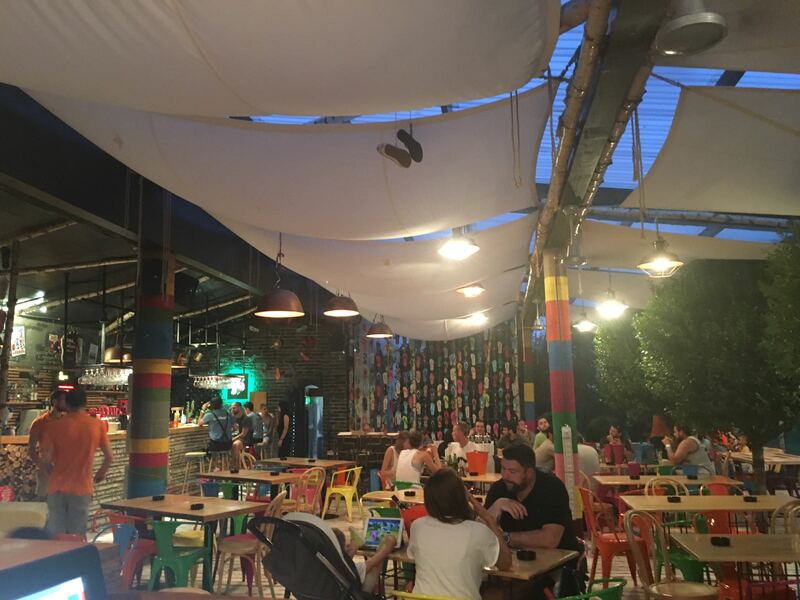 We then carried on the road through a busy Bucharest (where I failed to understand the rules of pedestrian corssings) and on to Vama Veche at the edge of Romania where we are currently relaxing by the beach at the final Mongol Rally meet-up. Tomorrow we leave Romania for Bulgaria and, hopefully, Turkey. So far, we are having a great time. 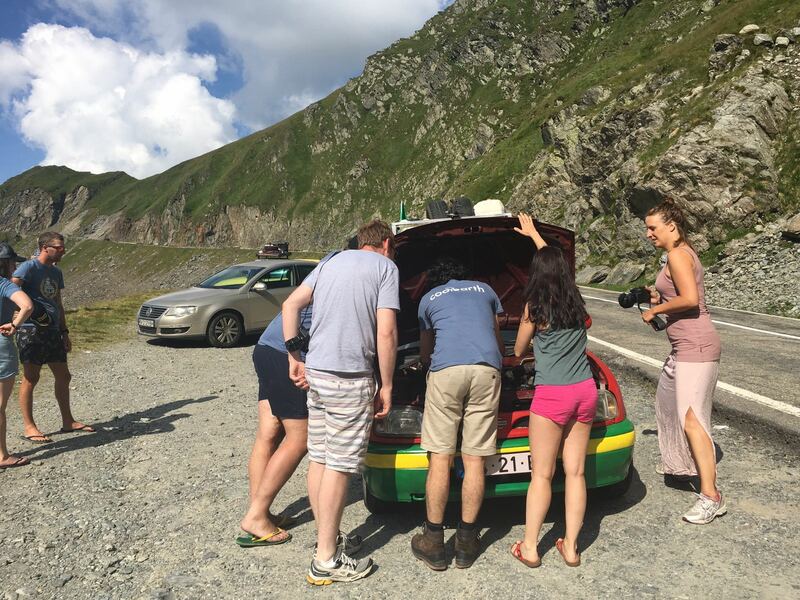 Martha is running happily (apart from a small issue with her window getting stuck), our fellow ralliers are friendly and we are making good progress. Most importantly, now that all the jobs are done and we are on the road, we are finally free! That road looks like fun! Ace looks like your having some fun.